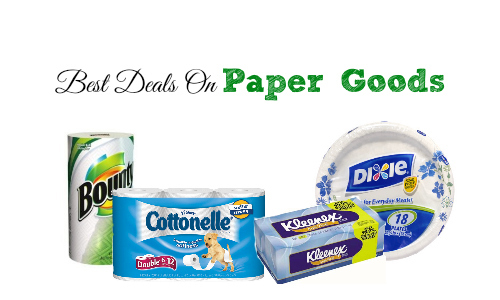 There are a lot of great deals in this list of best deals on paper goods! Find deals like bath tissue for $2.44, plates for 99¢, and much more! Use the Item Search to find more great deals this week.